ADTRAN Custom Extended Services is a comprehensive and flexible installation and maintenance services program designed to protect your network from unnecessary downtime. With ACES protection, if something should go wrong with the ADTRAN equipment in your network, you're guaranteed immediate access to fully trained, ready-to-assist technical experts. With ACES, you can customize coverage to meet your individual needs. You can protect any or all ADTRAN equipment in your network, at host or remote locations. Once you've activated a coverage plan, equipment can be added with minimal effort. ACES offers the kind of service you'd be happy to call your own. 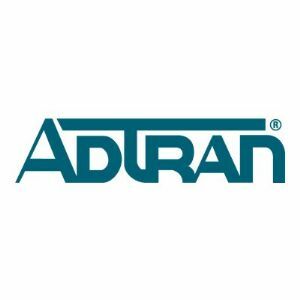 ADTRAN guarantees 30-minute call back and at least 24-hour advance product replacement. Certified ACES technicians go the extra mile when coordinating and administering calls for help while infield technicians remain on standby nationwide. The ACES service network and its affiliated branches cover the nation and Canada with more than 4, 300 trained field technicians and more than 50 inside technical support engineers.